• Delegates will be inspired to find and make disciples. 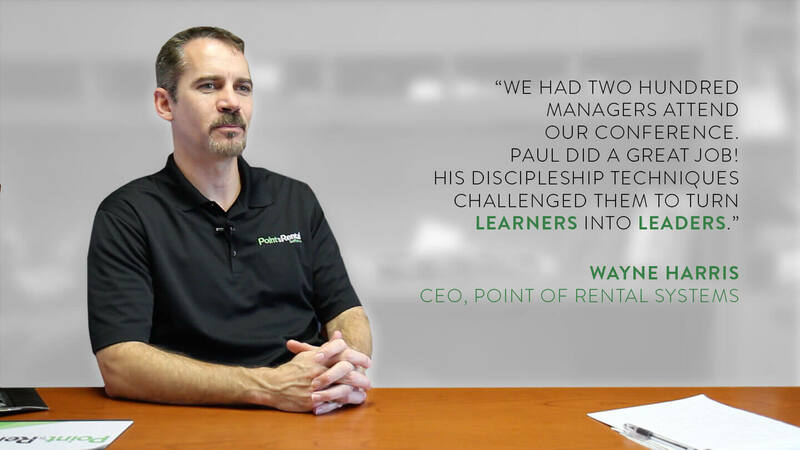 • Delegates will gain an understanding of Jesus’ philosophy of discipleship. • Delegates will be given a practical template to use when discipling others. 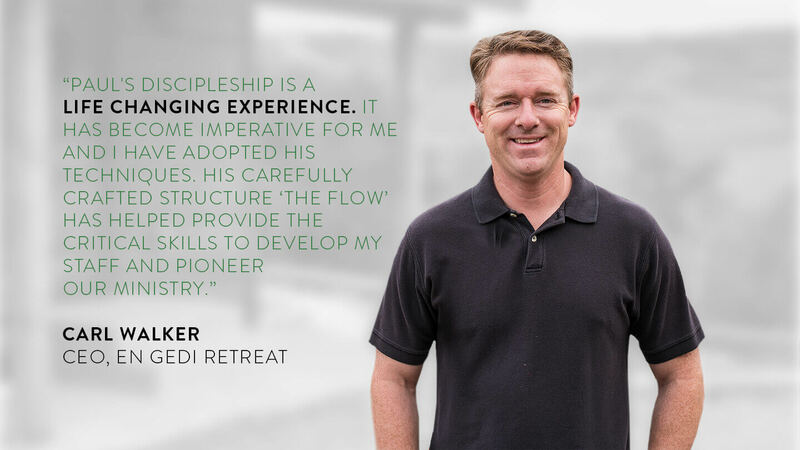 • Delegates will gain specific skills that can be used in discipleship. • Experience it: How to choose what to disciple people in. • Understand it: How to teach spiritual principles within the discipleship process. • Multiply it: How to equip those who have discipled to disciple others. 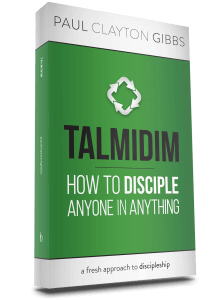 Talmidim: How to disciple anyone in anything!